"We like Solicitor.info because potential clients can easily access and read independent reviews and make an informed choice of law firm." 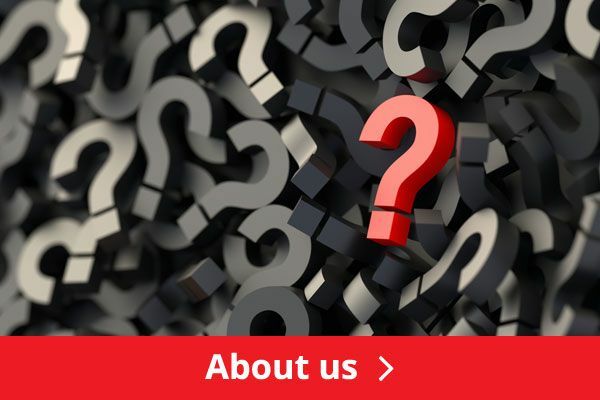 "We like Solicitor.info because it provides consumers with an independent resource to help them chose the right solicitor for them. As with all professions and service providers, there are good solicitors and there are bad solicitors. 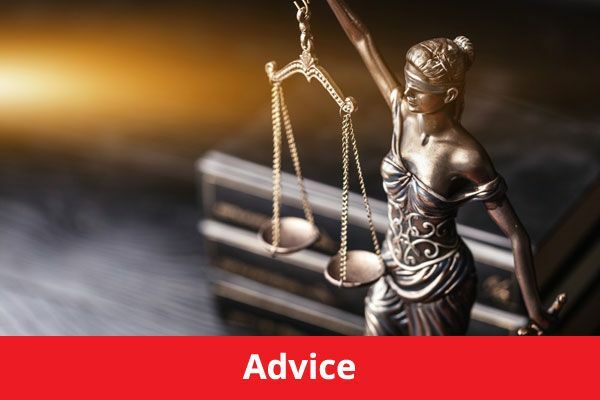 Finding the good ones and avoiding the bad ones is often difficult, and Solicitor.info provides the consumer with a user friendly website and independent reviews to help them choose." "Solicitor.info is a great site for personal injury victims to refer to when deciding who would be the best firm to deal with their case. 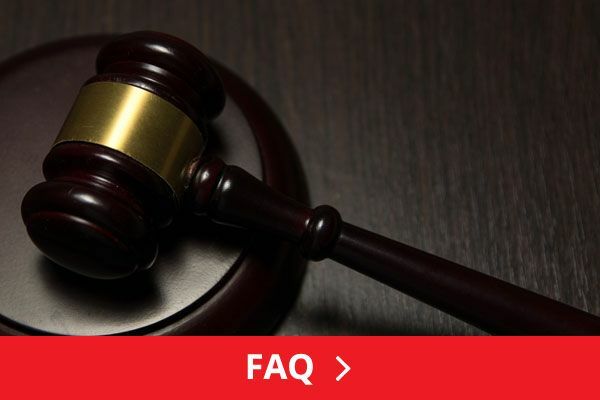 A lot of the cases we take on a no win no fee basis are via other people’s recommendations. 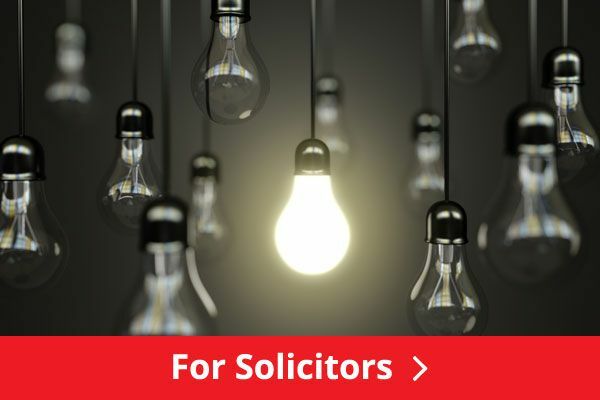 Many of our clients’ have been so kind to have taken the time to review us on Solicitor.info and we have received a lot of calls from clients who have found our details listed on the site."